No Limit have come up with an innovative way to teach people how to use cryptocurrencies, this time through fantasy sports. Interest in cryptocurrency trading has surged, but there has been no way for the newcomer to get familiar with trading without signing up for an exchange account and risking real money. High exchange fees also get in the way of people hoping to dip a toe into the markets. 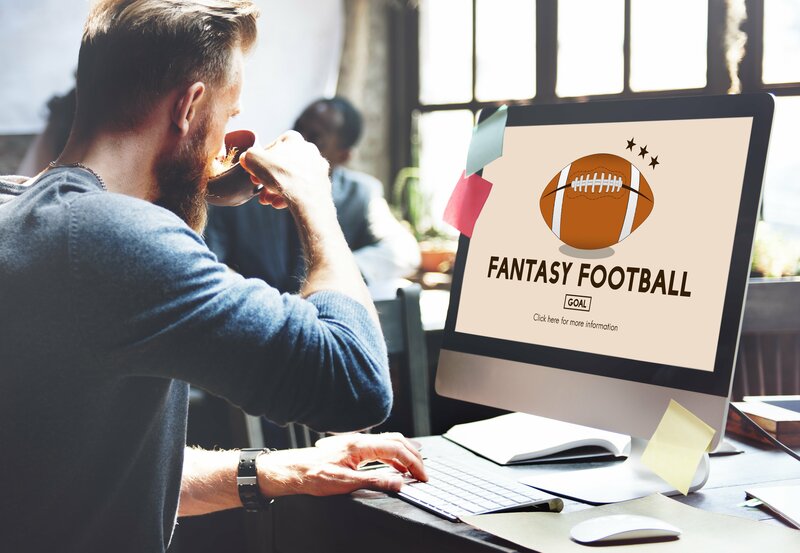 On the No Limit Fantasy Sports platform users have the option of creating fantasy teams for the usual sports — (American) football, soccer (English football), cricket and so on — but they can also create a fantasy crypto portfolio. Users can “draft” cryptocurrencies into their virtual portfolios and play contests against other players; the portfolio which accumulates the most in a given time is rewarded with the platform’s NoLimitCoin (NLC2) token. No Limit describe this as a “complete introduction to crypto, from start to finish” as users “will have to do research and educate themselves to pick out the coins that are most likely to succeed”. Once they have accumulated enough NLC2 to consider a withdrawal they will have to use an exchange to transfer their funds. NLC2 is currently tradable on YoBit, Cryptopia and Coinexchange and will soon be added to the HitBTC exchange. NLC2 fuels all interactions, and the No Limit site promises “near instant transaction times and Ultra Low Transaction Fees”. By staking your coins you become a network node transmitting on the blockchain. The coin will pay out 4% per year in extra coins “for staking and holding the coins in a local wallet”. No Limit believes that this model also overturns the traditional fantasy sports market, currently dominated by the big players Draft Kings and Fan Duel. These two have such power in the market that they can charge a 10% “rake”, or entry cost, to players; No Limit Fantasy Sports will halve this fee. Users on social media site Reddit responded enthusiastically to the launch of the crypto-option. “This is gonna be so addictive”, said one, and “imagine the demand for investment firms who want to get into crypto but are not educated on how cryptocurrencies trade”. 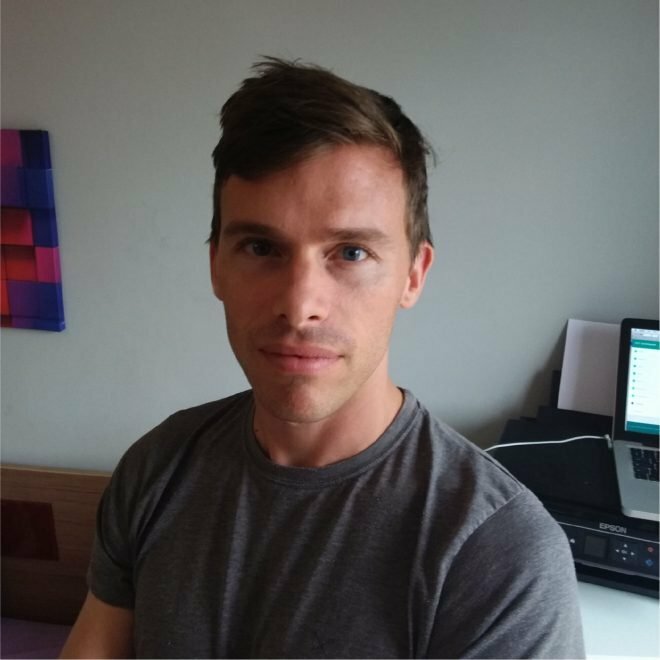 “Could potentially see it being popular with crypto-tubers”, said another, as there “definitely isn’t a shortage of crypto traders with egos”.